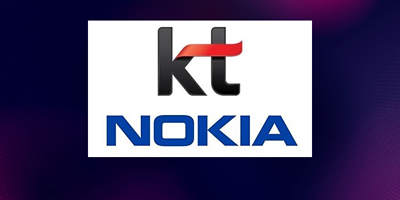 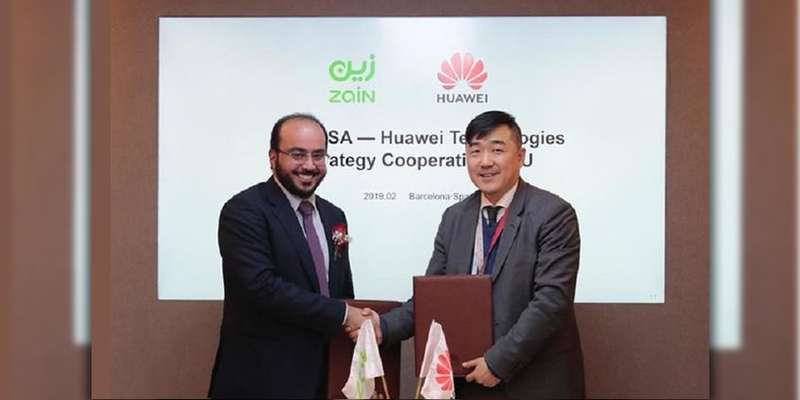 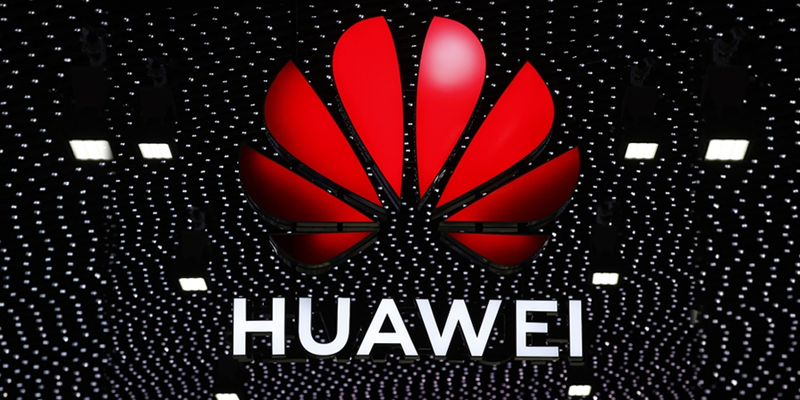 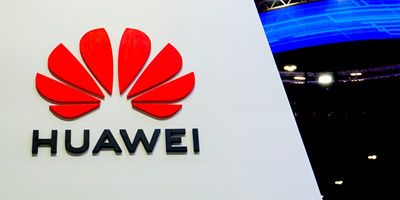 On the sidelines of the Mobile World Congress in Barcelona, Saudi Arabia’s Etihad Etisalat Company (Mobily) has signed a contract with Chinese tech giant Huawei to develop the quality of the kingdom-based telecom firm’s services and reduce operating costs of networks. 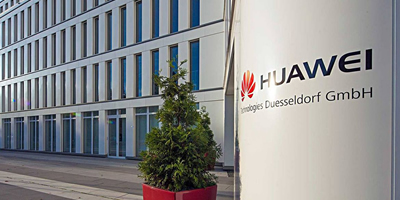 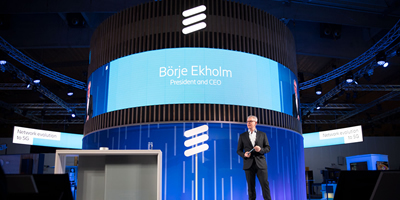 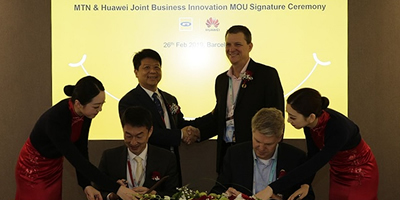 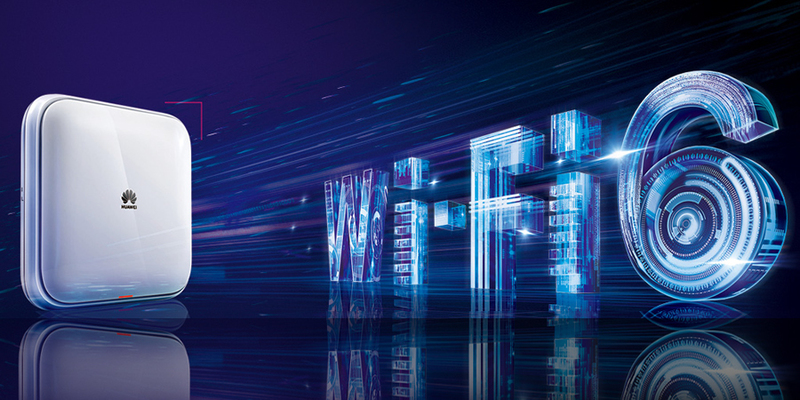 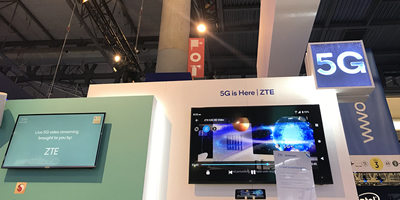 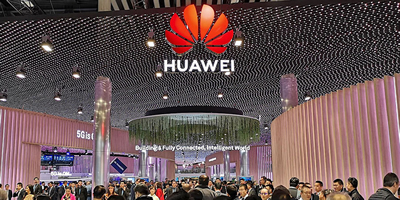 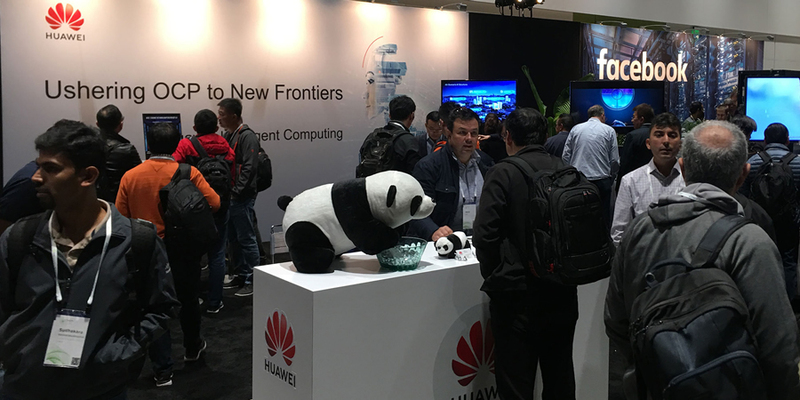 During MWC Barcelona 2019, Huawei is appearing full force with a host of exhibitions, forums, and keynotes, and holding a wide range of discussions with operator customers and partners from around the world. 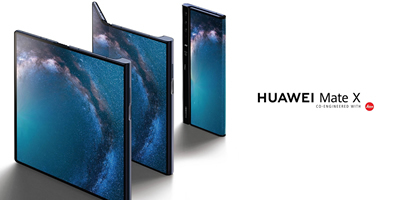 Read more: What is Huawei showcasing at MWC Barcelona 2019? 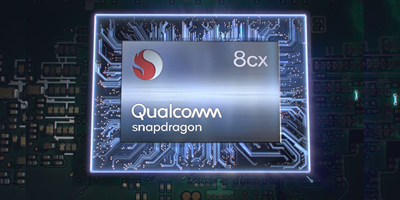 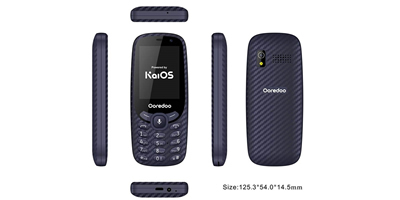 Qualcomm Technologies, Inc., a subsidiary of Qualcomm Incorporated announced at Mobile World Congress, the PC industry’s first commercial 5G PC Platform the Qualcomm® Snapdragon™ 8cx 5G compute platform.